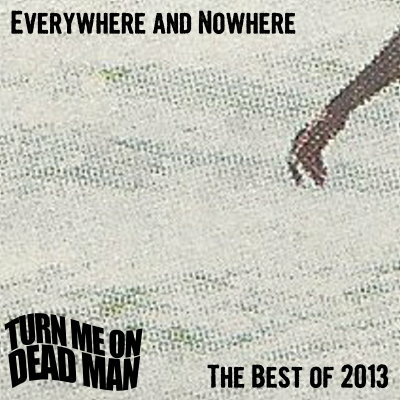 Dig the Now Sound (Thursdays at 10:00 pm eastern on Turn Me On, Dead Man Radio) plays standout recent garage/psych. 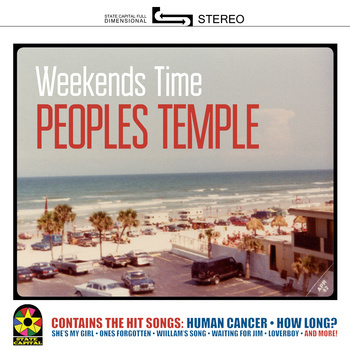 The featured track this week is “Human Cancer” by People’s Temple from Lansing, Michigan. “Human Cancer” is on their LP Weekends Time , released in September on State Capital Records. Posted on October 16, 2014 October 17, 2014 by Dead Man	in Dig the Now Sound. Tags: People's Temple.